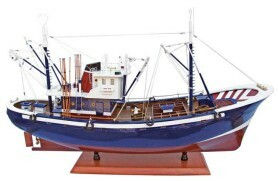 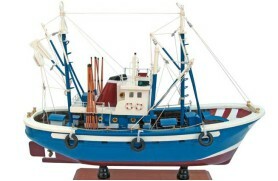 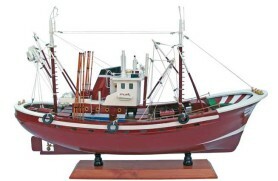 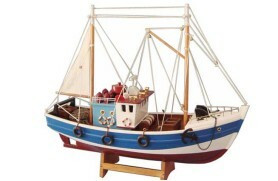 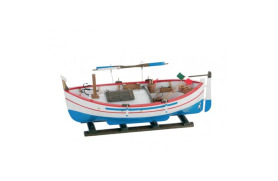 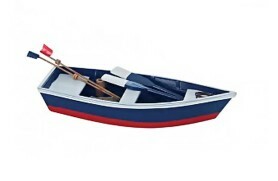 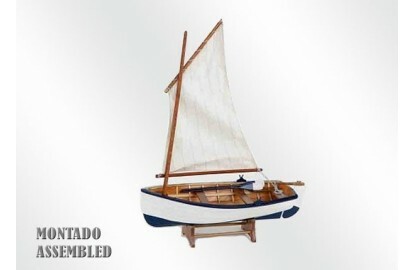 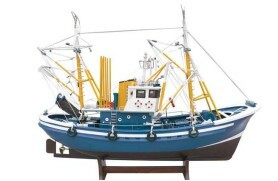 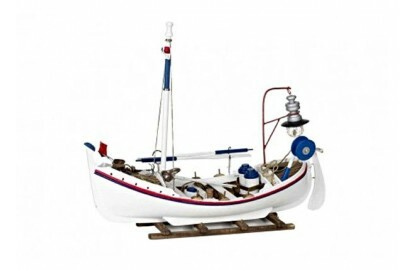 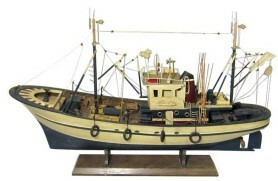 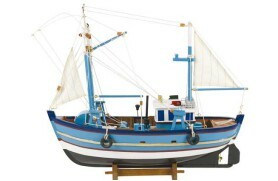 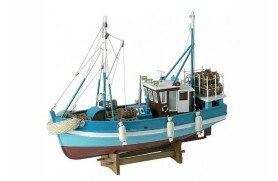 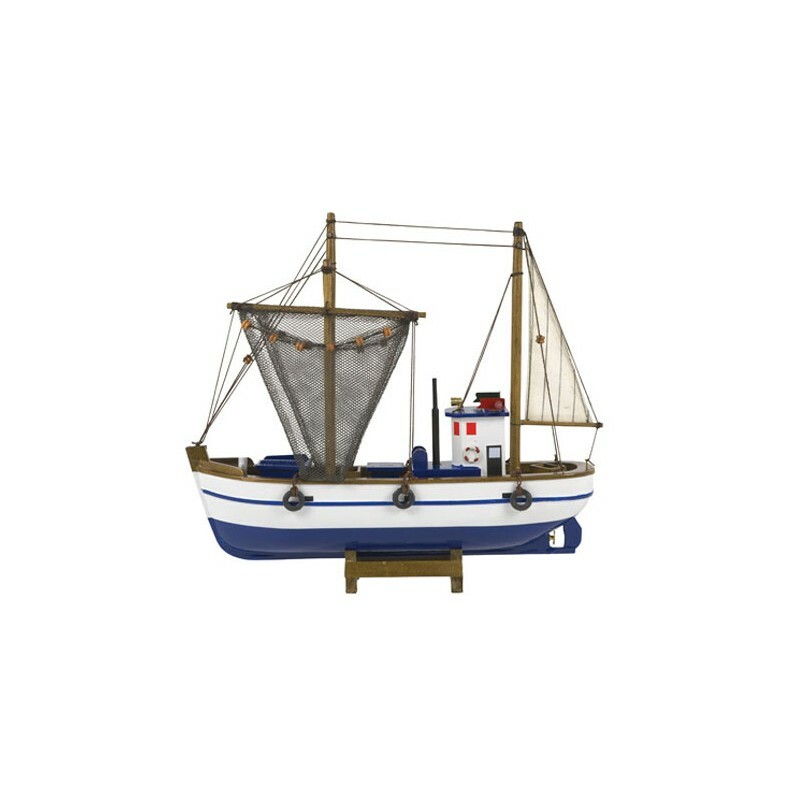 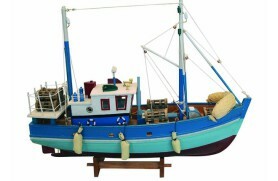 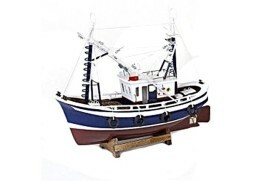 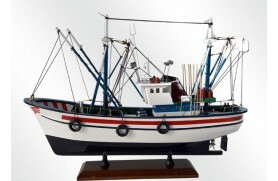 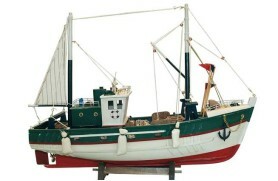 North Atlantic Fishing boat. 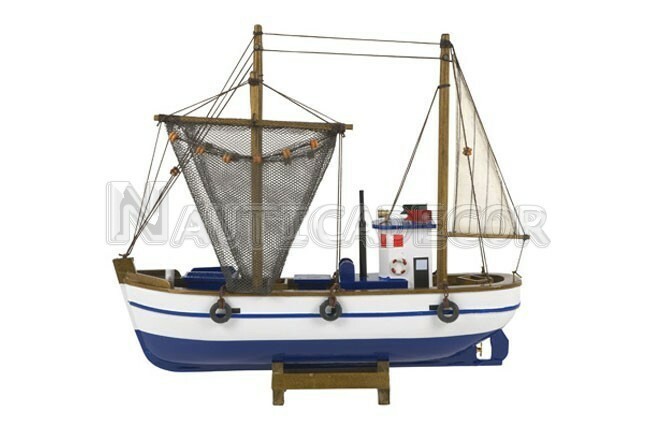 Its main characteristic is its high bow that protects you from the raging sea. 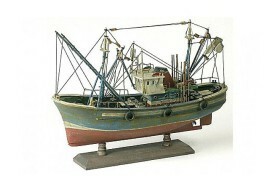 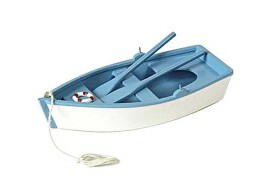 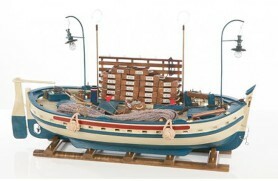 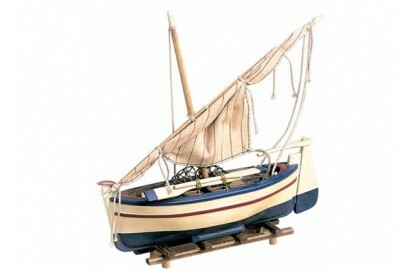 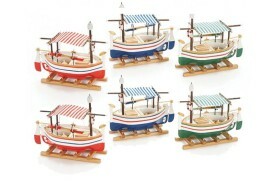 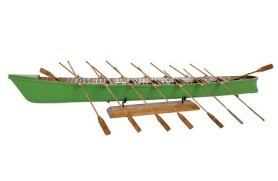 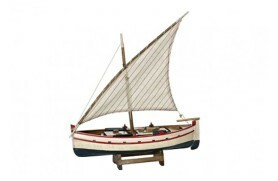 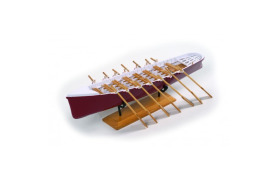 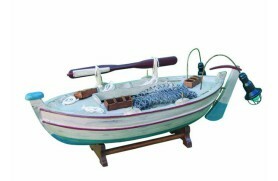 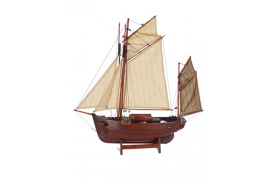 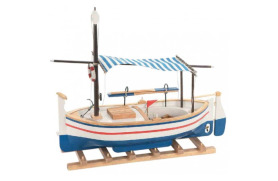 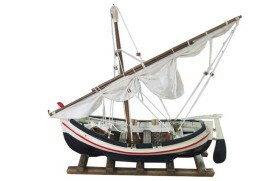 Decorative scale model, made of wood and hand painted.